At Collins & Hayes we design and make the finest, most luxurious sofas and chairs in state-of-the-art workshops in rural Nottinghamshire. 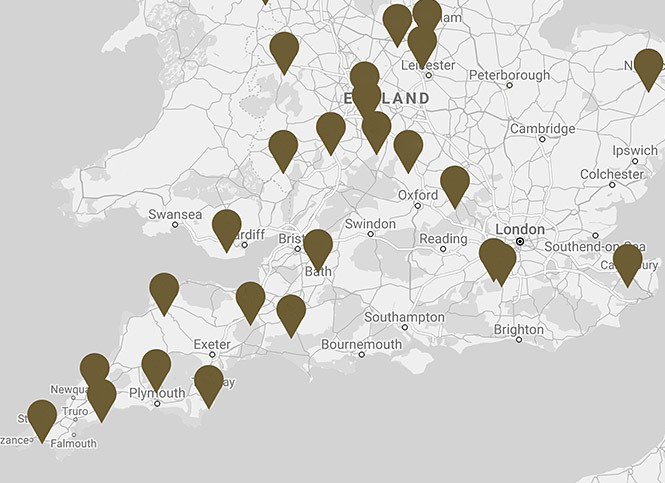 All of the sofas and chairs within the Collins & Hayes collection are carefully handcrafted by our skilled tailors, using only the finest ingredients ensuring we continue to design beautiful furniture that offers sublime comfort. We pride ourselves on the exceptional build quality of our furniture, so offer a lifetime promise to repair or replace any Collins & Hayes frame that fails structurally due to workmanship or materials. This applies to all wooden components in your furniture with the exception of feet, which are covered for 1 year. 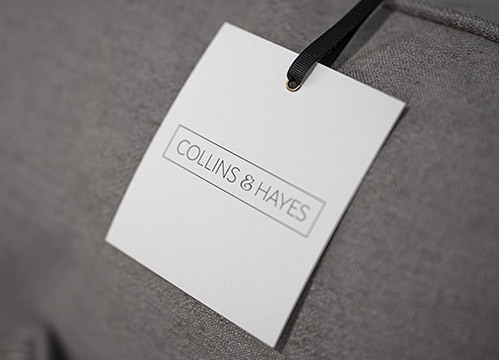 At Collins & Hayes our teams of expert designers and tailors have been designing impeccably stylish and beautifully handcrafted furniture ranges since 1870. From the goose feather back cushions to the hardwood frames and solid oak feet we take time to ensure only the finest ingredients are used to create each and every Collins & Hayes piece. 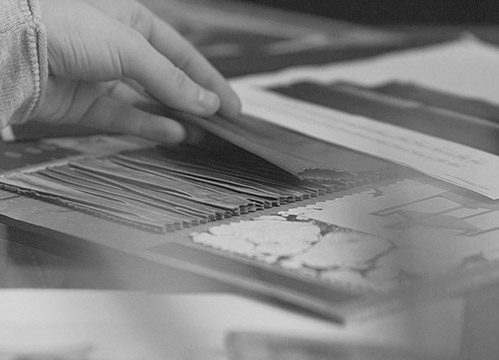 With over 23 years experience, Tom heads up the Design & Development team here at Collins & Hayes. Tom is often inspired by architecture and form, due to the beautiful combination of innovation and design. Tom ensures these ideas and influences permeate throughout the team here with a focus on continuous development of both the product and fabric range. This ensures we continue to craft beautifully styled sofas and chairs that offer sublime comfort and understated luxury. 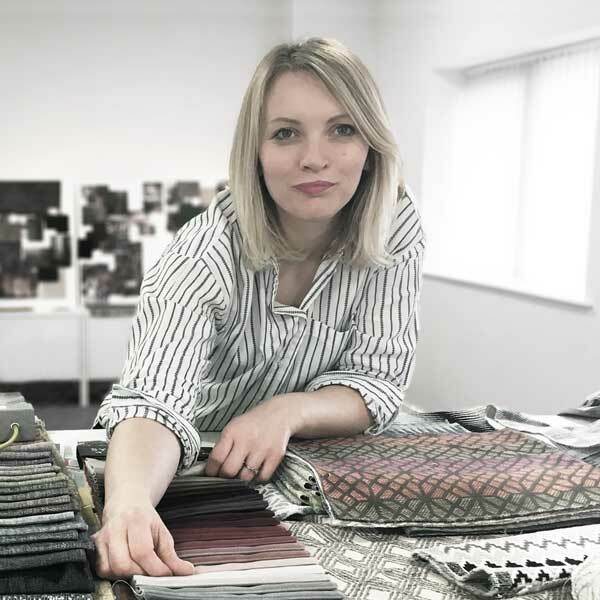 As fabric curator and designer, Jo has a strong background in textiles and a great eye for colour and detail. It is key for Jo to develop the fabric collections ensuring they pair beautifully with our sofa and chair ranges, whilst maintaining and refining that signature Collins & Hayes look; natural fibre fabrics, with a luxurious handle available in a range of subtle shades and tonal hues. 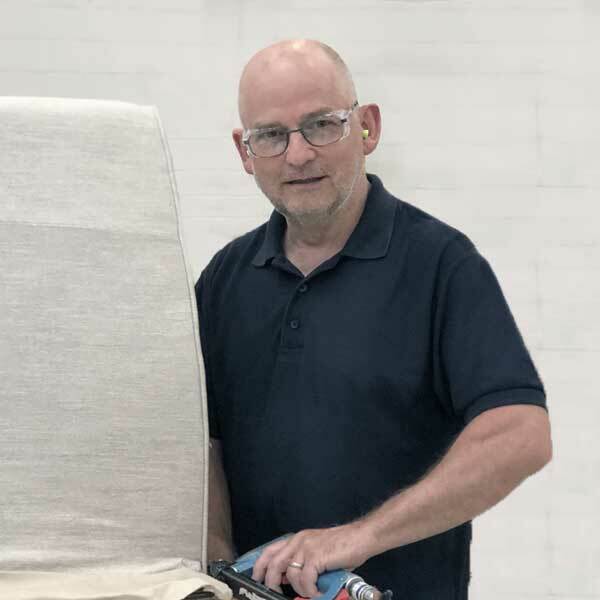 With over 30 years experience as an upholstery tailor and craftsman, Craig is an expert when it comes to handcrafting luxury sofas and chairs. 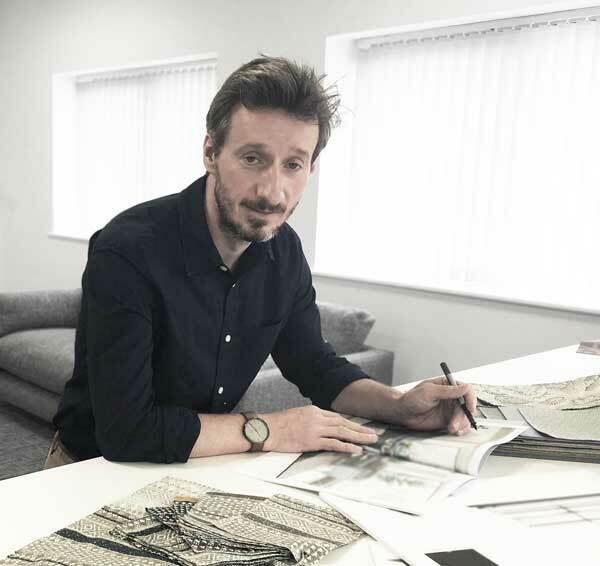 With the help of the rest of the team, Craig will meticulously bring design ideas to life whilst ensuring the exceptional build quality and rich comfort of a Collins & Hayes piece. As a highly experienced sewing specialist, your sofa is in safe hands with Sharon and the rest of our sewing technicians. Sharon's expert eye is matched by her meticulous sewing skills, which ensures all of our sofas and chairs are finished to exceptionally high standards. The latest fabric collection from Collins & Hayes brings together luxurious natural fibre fabrics in a harmonious palette of soft hues and subtle shades. 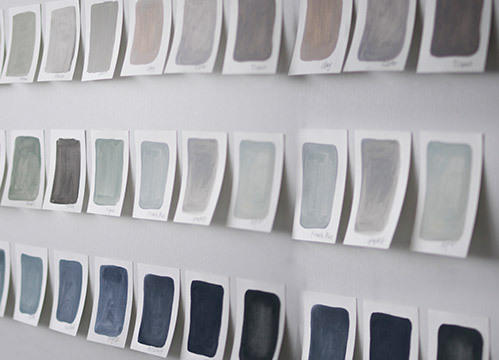 If you would like to experience the true luxury of the fabric collection we offer a complementary fabric sample service. Simply click the link below to browse the collection and order your fabric samples. A collection of exquisite cotton linens from Romo, Linara has a beautiful brushed finish with an exceptionally soft feel. Available in a palette of over 360 shades, this collection of iconic plains allows you to express your style perfectly and combines beautifully with the Collins & Hayes fabric collection. 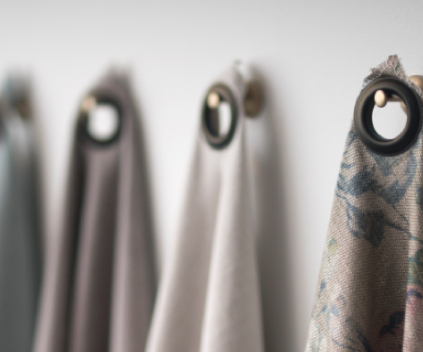 Whether you’re looking for an exciting pop of colour, a soft tonal hue, or a subtle shade of contrast piping, the extensive collection of Linara fabrics has it all. Experience the collection in store and online.